Kroc Center Kiddie Day Camps! Don’t let your child miss out on these great summer activities! Call the Kroc Center today at 404-638-7254 or 404-638-7215, or contact them via email at atlkroccenter@gmail.com. 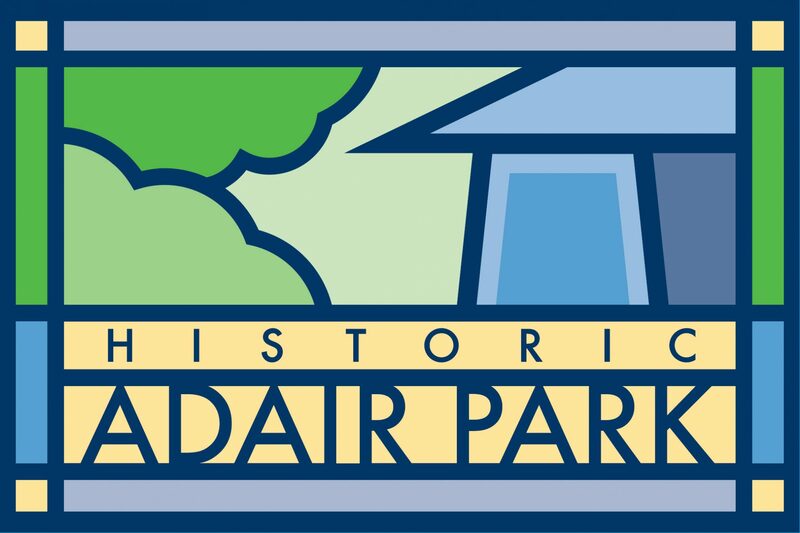 Previous PostPrevious Adair Park Memorial Day Potluck this Sunday!